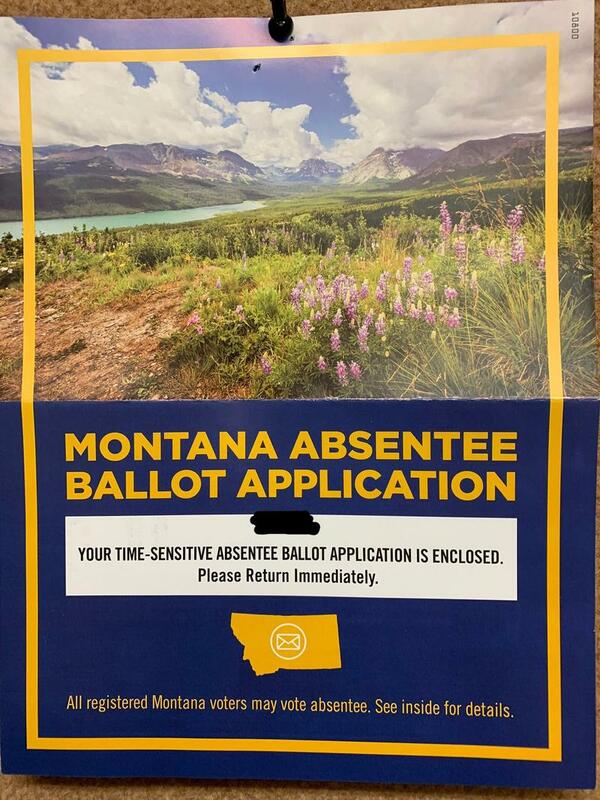 Up to 90,000 Montanans have been getting mail this week from a political group backing Democratic Sen. Jon Tester, encouraging voters to register for absentee ballots. 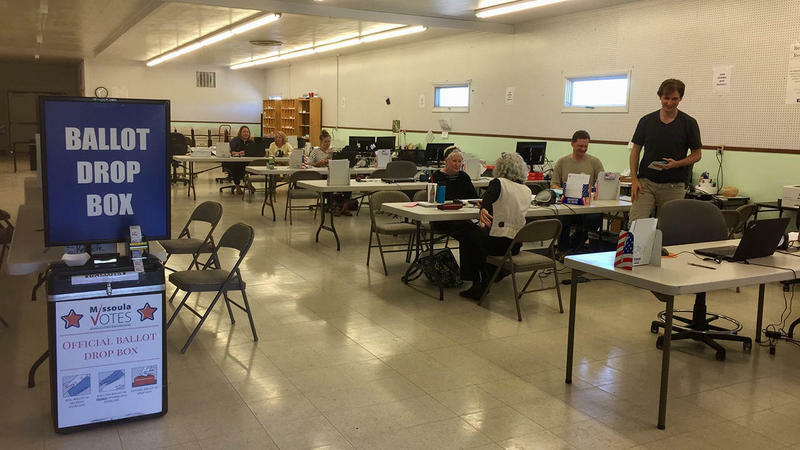 Montana is preparing to replace its more than decade-old voter registration system as part of a federal grant program to improve election security. 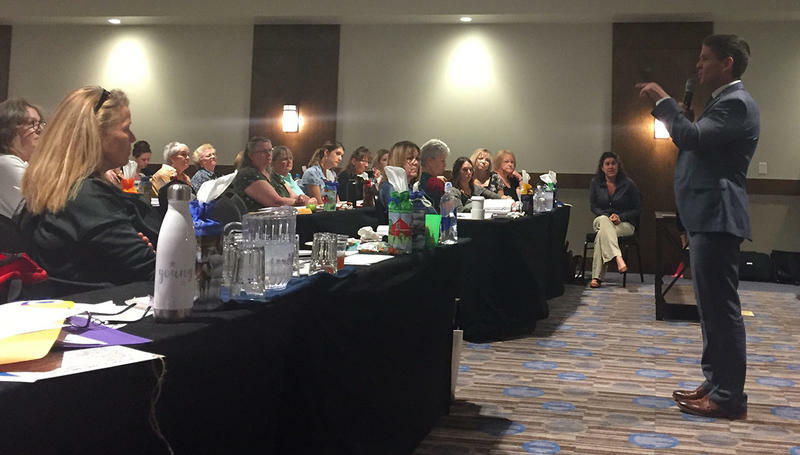 However, Secretary of State Corey Stapleton says not all those improvements will be in place ahead of the 2018 midterms. HELENA, Mont. (AP) — The Montana Supreme Court has upheld a state judge's decision to remove Montana Green Party candidates from the November ballot. The justices issued the order Tuesday and said they'd file their written opinion later. Thursday is the deadline for the Secretary of State's Office to certify general election ballots. Secretary of State Corey Stapleton says Montana’s election system was probed by Russia during the 2016 election cycle. Stapleton’s acknowledgement comes after a member of his staff told the Associated Press that Montana was not among the 21 states targeted by hackers in 2016. 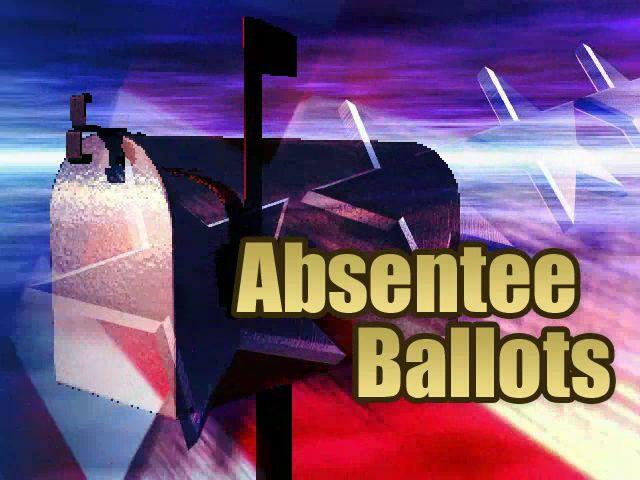 Primary election Day in Montana isn't until June 5, but absentee voting is getting underway in what has become most Montanans' preferred way to cast their vote. 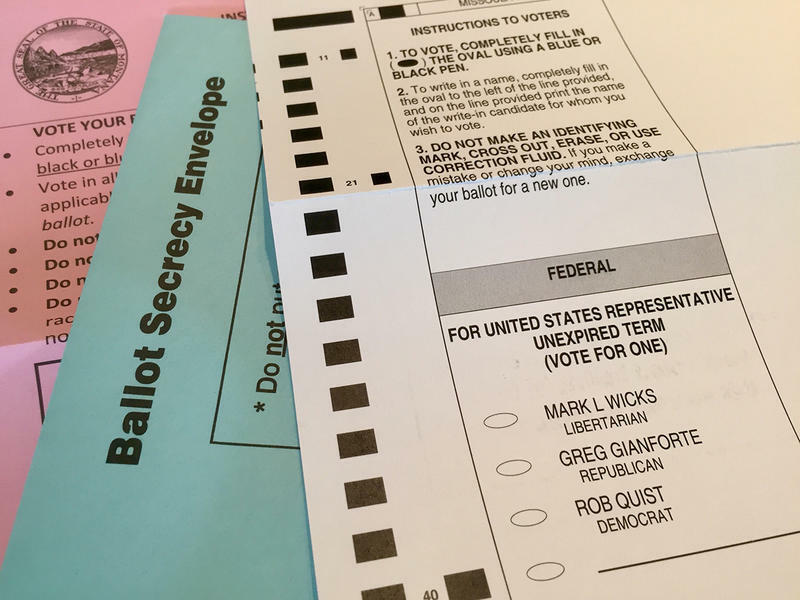 Today is the deadline for county election officials to mail absentee ballots for the elections to decide party nominees for the U.S. House and Senate, contests and other state races.